RE: WHY IS OPERA CONTINUOUSLY LOOSING FEATURES WITH EVERY VERSION RELEASE! Also the reason that the people who complain about the new Opera have very few posts may be that we were all happy campers and had nothing to complain about until they took away everything that made Opera so unique and great ! Yeah I've stuck with Opera 12 up until last month when I reformatted my pc, at which point I decided it was time to move on with the times. I just can't continue with having to open a website in Chrome each time another one stops working in Opera 12. Tried the new Opera for a few weeks but finding it pointless so now switching entirely to Chrome as it's essentially the same bare-bones viewer but with more interesting extensions, plus it syncs everything across devices. 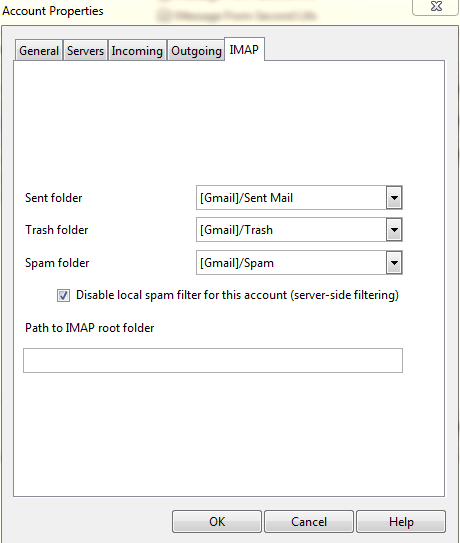 I'll stay with Opera Mail until I find a better alternative (one where IMAP works correctly). I'd started a thread about that but I can't even view it anymore, it keeps giving me an error page. It says to contact them about the missing page but there's no contact link and I'm not going to fill up a long bug report to report the page where I was reporting a bug to begin with. I'm not wasting another minute on that ! After 10 years using Opera exclusively I'm about to be done with them all entirely.